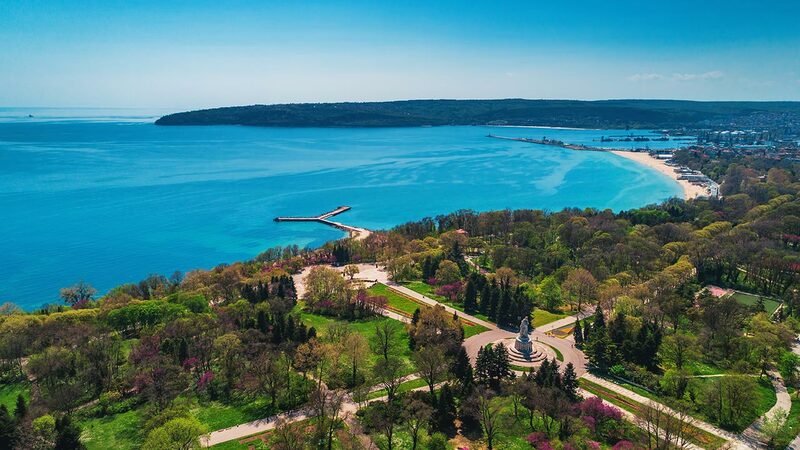 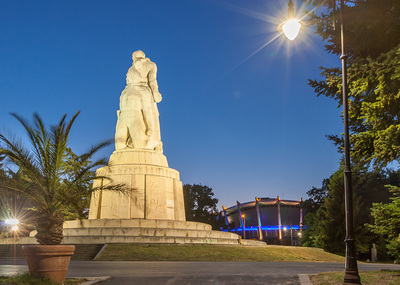 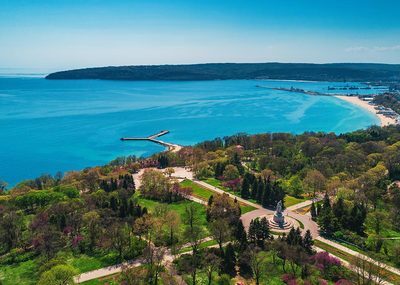 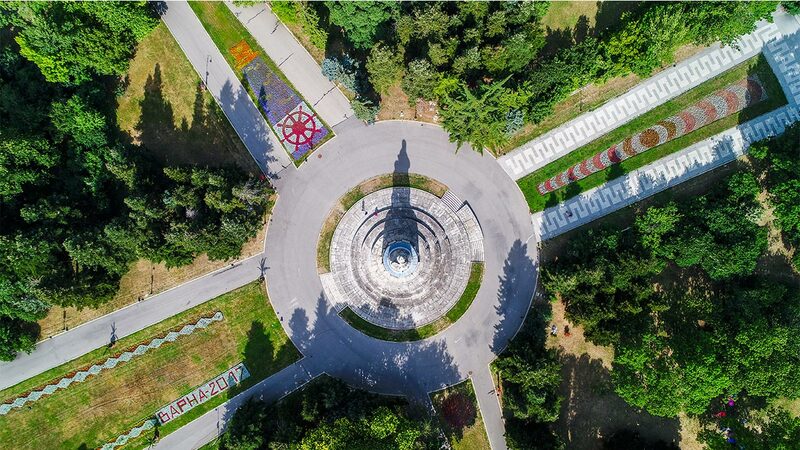 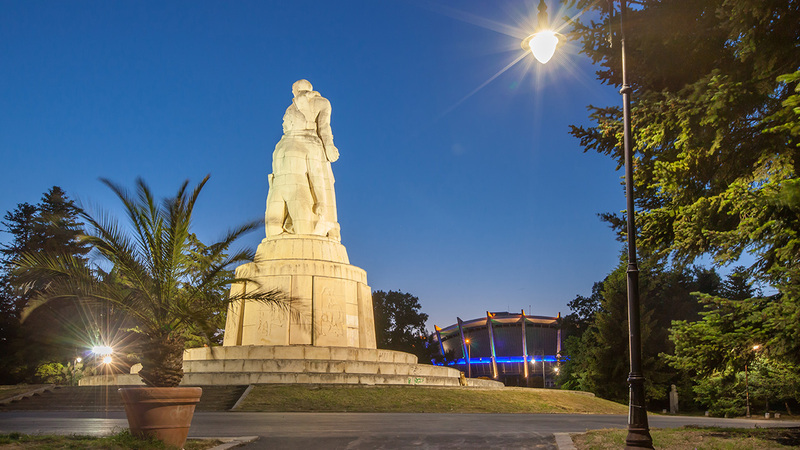 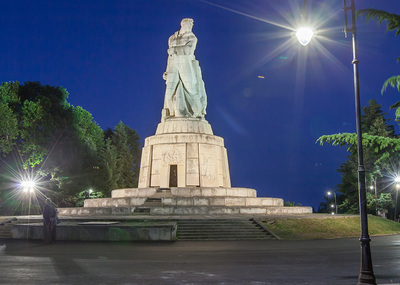 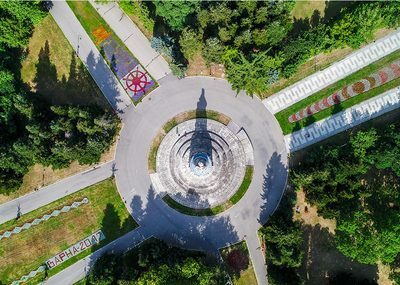 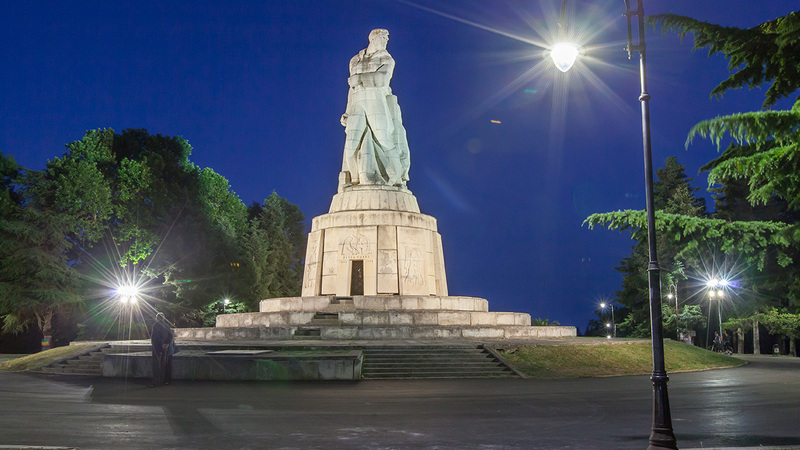 The statue of the Pantheon is located inside the Sea Garden which is the largest, oldest and best known public park in Varna. 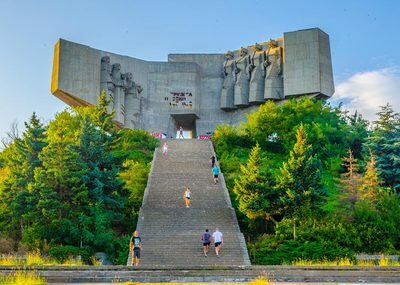 The impressive monument was inaugurated on the 6th of November 1959 and ever since it has been a popular spot both for locals and tourists alike. 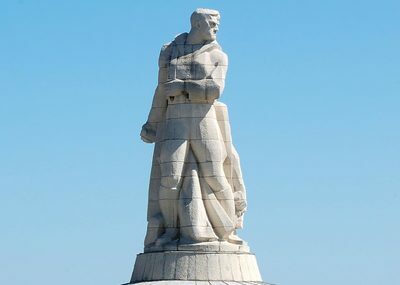 The Pantheon is dedicated to those who fell in the fight against fascism (1923-1944) in the Varna region. 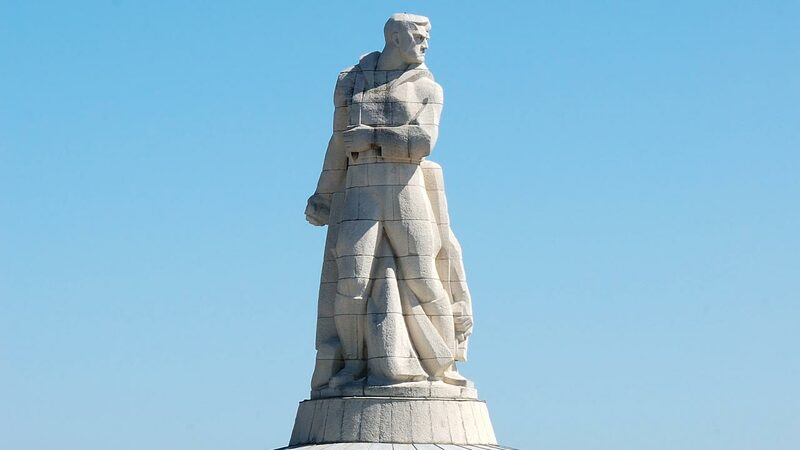 On the entrance of this incredible monument are engraved the words “eternal glory” and the giant statue shows two fighters, one wounded and one that keeps on fighting. 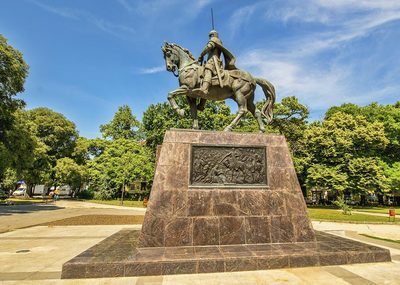 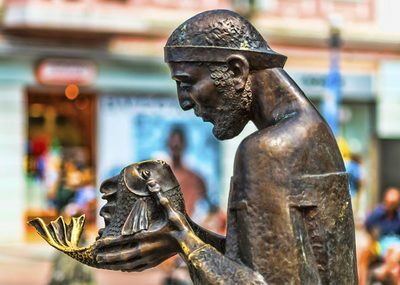 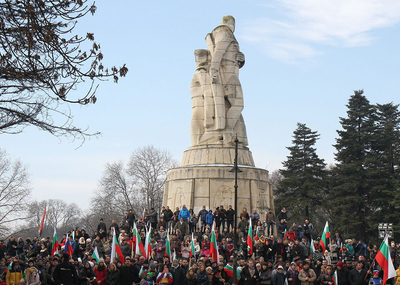 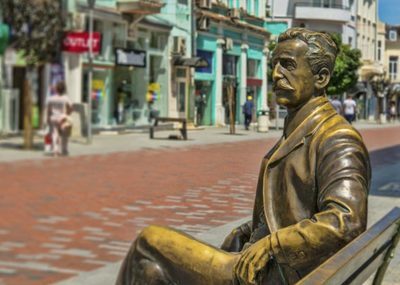 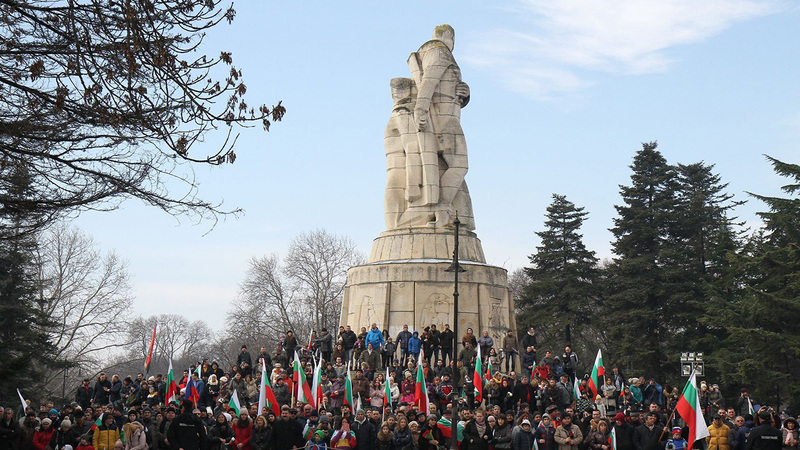 It’s a good place to stop by and appreciate the rich history of Bulgaria.